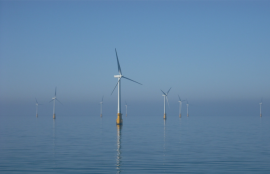 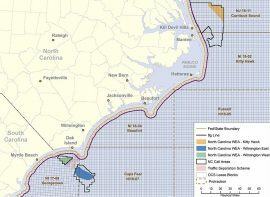 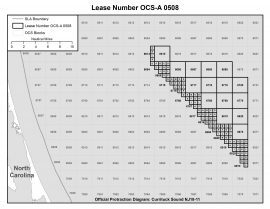 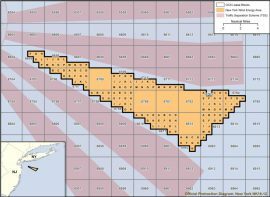 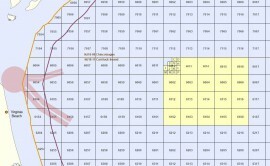 The US Bureau of Ocean Energy Management (BOEM) will hold a commercial wind lease sale for the 122,405-acre area offshore Kitty Hawk, North Carolina on 16 March 2017, and has identified nine companies as eligible to participate in the auction. 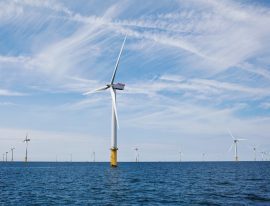 After completing the transaction with Global Infrastructure Partners (GIP) for the sale of 50% of the Borkum Riffgrund 2 offshore wind farm yesterday, 11 December, Ørsted now expects its EBITDA in 2017 to materialise at some DKK 21 billion (approx. 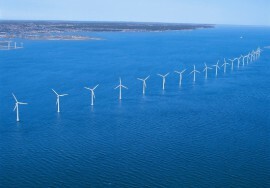 EUR 2.8 billion), compared to the previously guided range of DKK 19-21 billion. 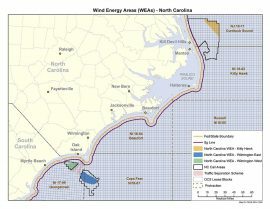 The U.S. Bureau of Ocean Energy Management (BOEM) signed Avangrid’s offshore wind lease for the 122,405-acre Kitty Hawk site off North Carolina on 10 October. 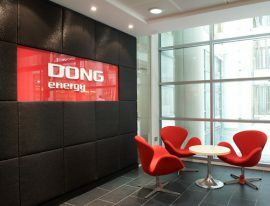 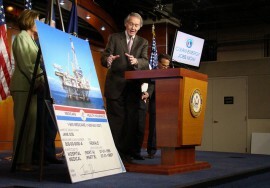 The lease will go into effect on 1 November 2017. 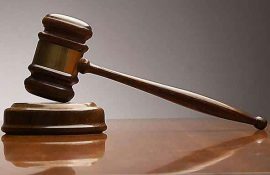 The U.S. District Court for the District of Columbia denied the motion for preliminary injunction to temporarily halt the final ratification of a lease for a wind energy site off New York, provisionally won by Statoil. 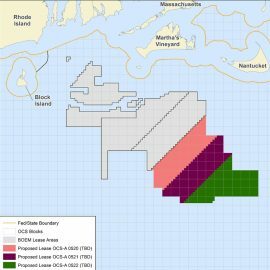 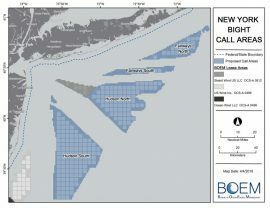 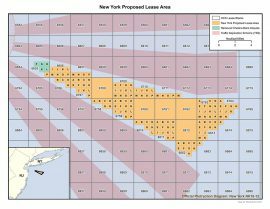 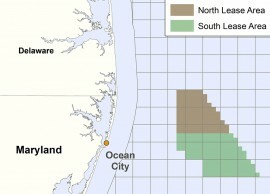 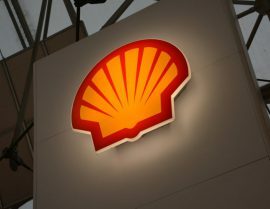 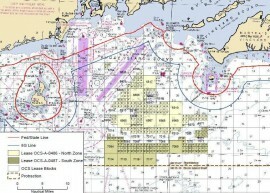 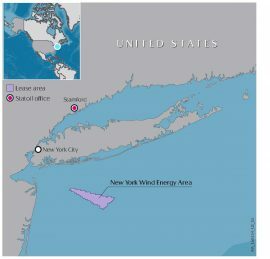 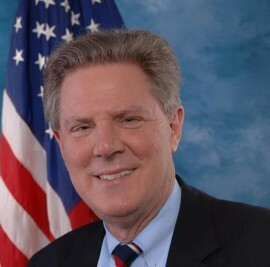 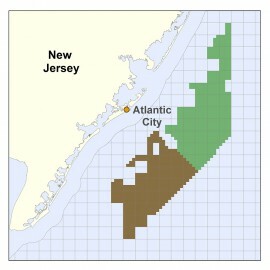 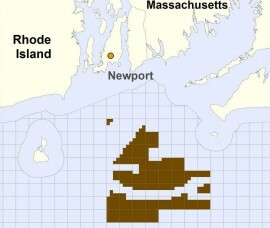 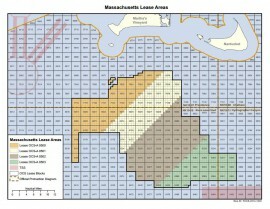 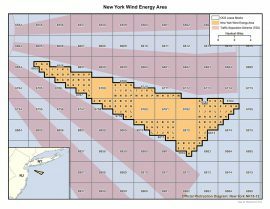 U.S. District Court in Washington, D.C., is expected to deliver a ruling on a motion for a preliminary injunction against the lease sale of 127 square miles of ocean off the coast of Long Island, New York, for wind energy development.